Clinically proven to reduce plaque and tartar buildup—a contributor to gum disease—when used as part of a daily oral care routine. The special texture helps clean down to the gumline. 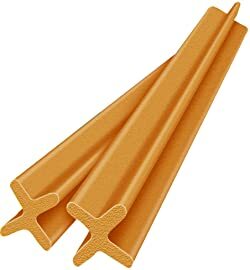 Look for the patented X-shape design. 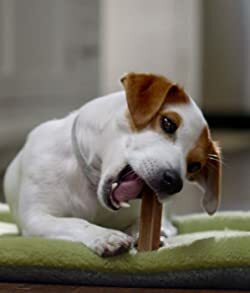 DENTASTIX Treats are available in packages specially made for Mini, Small/Medium, and Large dogs’ dental care needs. Treat your dog to something tasty. Treat them with PEDIGREE treats! Nothing delights a dog’s senses like the great taste of PEDIGREE treats, and we’ve got a whole batch of fun and delicious ones that satisfy their every need. Our tasty meaty dog snacks varieties like PEDIGREE STACKERZ Treats will inspire tail-wagging delight from your dog with a taste they’ll love! 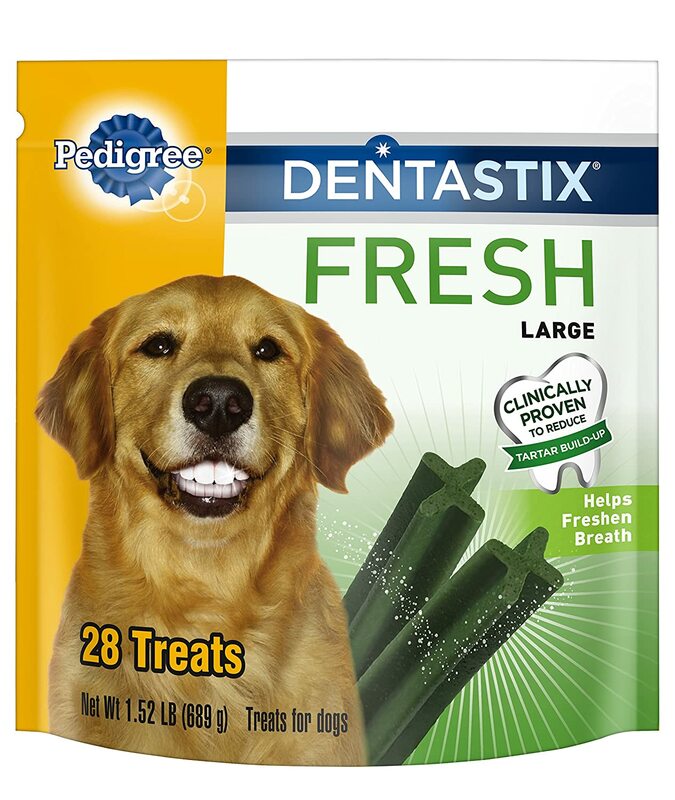 PEDIGREE Brand also has your dog’s oral care needs covered with America’s #1 oral care treat*, PEDIGREE DENTASTIX Treats, specially designed to help support your dog’s oral care routine. At PEDIGREE Brand, everything we do is for the love of dogs. 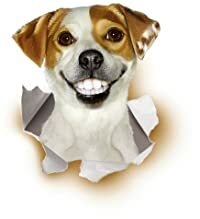 The makers of PEDIGREE Food for Dogs are a trusted dog food & snack company that has been helping dogs love life for over 70 years. With an assortment of wet & dry meals, snacks & treats, and an in-depth knowledge of how to care for your dog’s nutrition, PEDIGREE brand is good food for all dogs.